Access to a reliable light source, especially in emergency situations, is something we take for granted until we really need it. 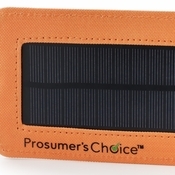 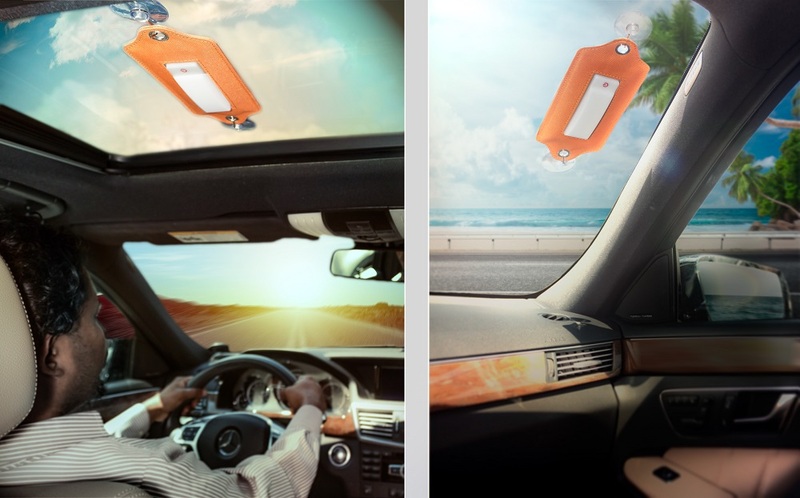 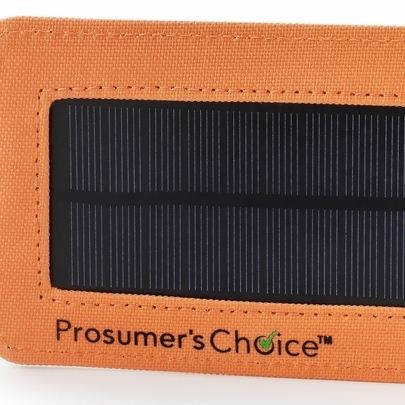 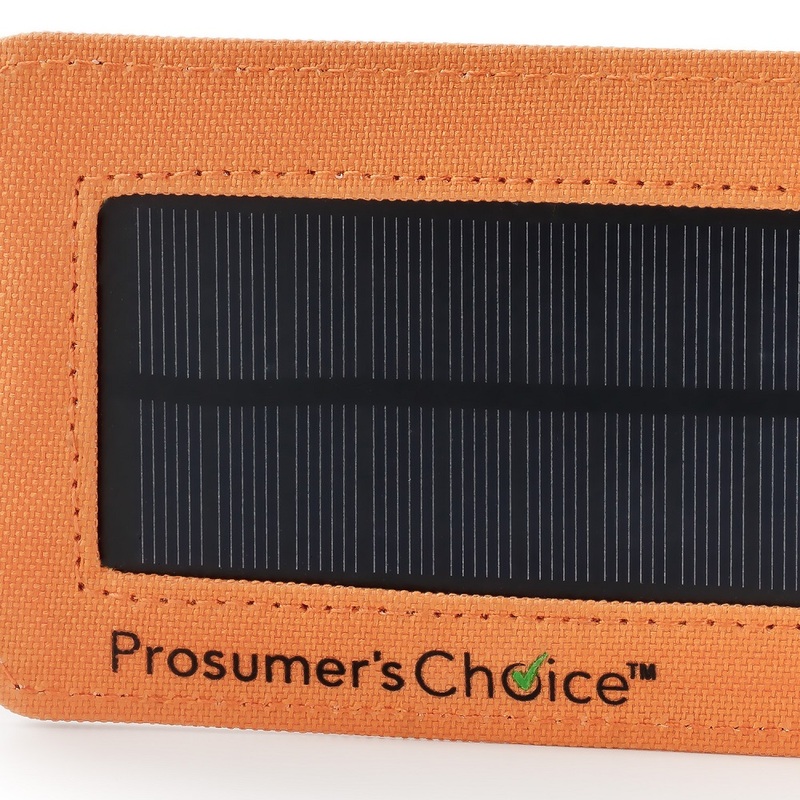 Fortunately, Prosumer’s Choice offers a unique and handy solar-powered emergency light that is ready to activate when needed and easy to store when not. 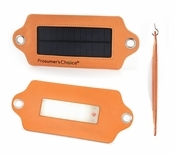 This compact, light and very slim LED flashlight includes a monocrystalline solar panel that charges the solar cells during daylight, and Prosumer’s Choice on-the-go solar light includes bright, dim and flashing light modes for visibly while walking or biking at night or to signal for help during emergency situations. 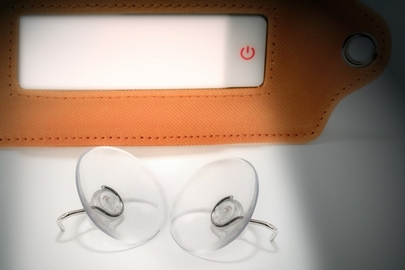 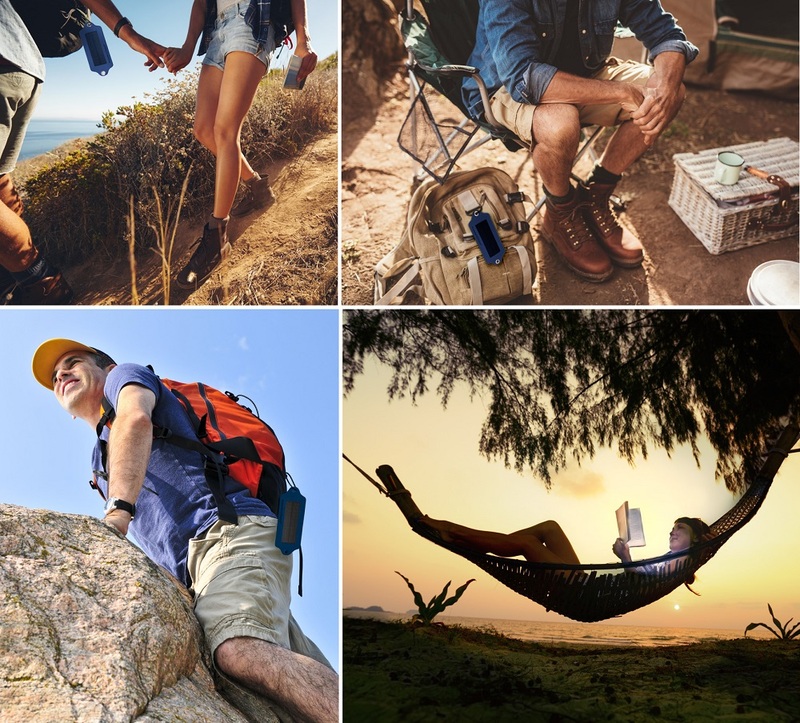 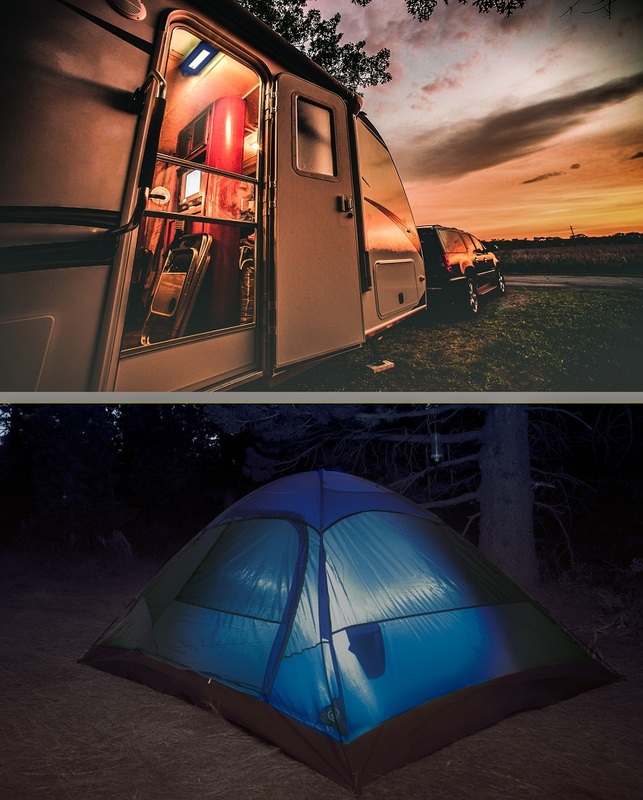 Sturdy metal grommets allow you to hang the light on backpacks or inside tents, and two suction cups with hooks are included to secure it to glass or other hard surfaces. Unlike bulky plastic camping lights that take up space in cramped areas such as tents, Prosumer’s Choice Portable Ultra Bright Solar-powered LED Camping and Emergency Light is slim and encased in soft material and ideal for camping, roadside emergencies or for some extra reading light on the porch at home.